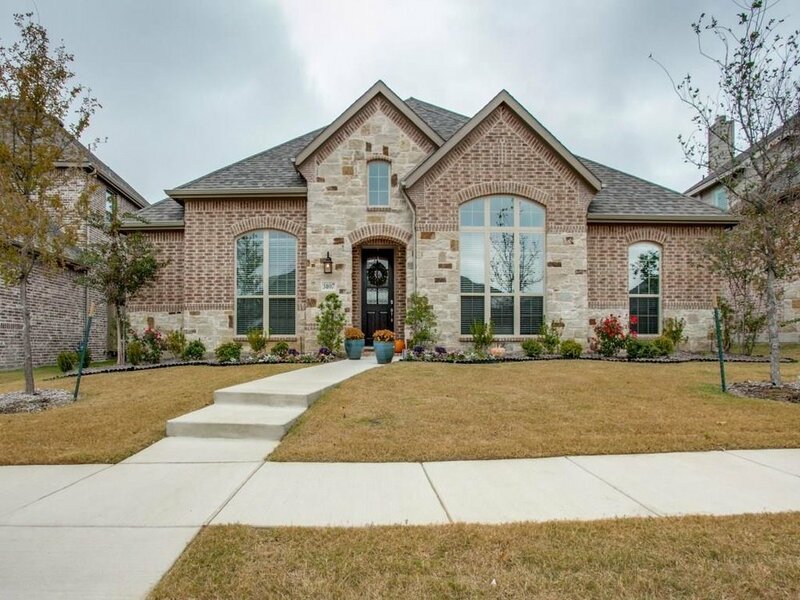 This beautiful home located in the Woodbridge subdivision of Sacshe, Texas was the ideal property for my client. She was downsizing from her home of thirty-three years and five-thousand square feet. Originally constructed by Highland Homes, it included tankless water heaters, and multiple customizations by the previous owners. High ceilings, a breakfast nook and second living area were the key things my client needed and we found!